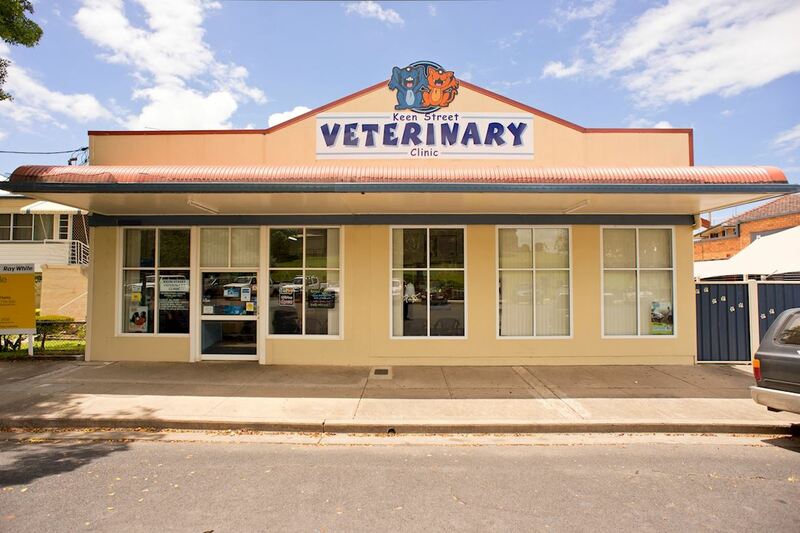 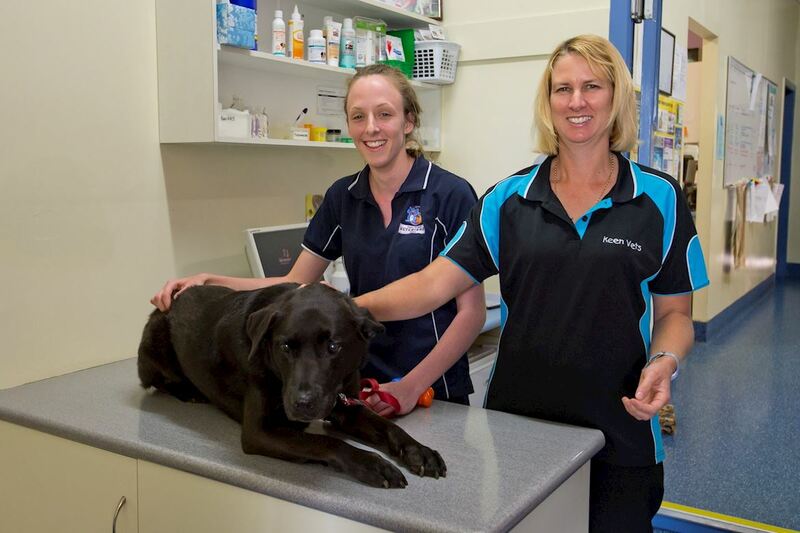 Our Veterinary Hospital has been an integral part of our local community for years. 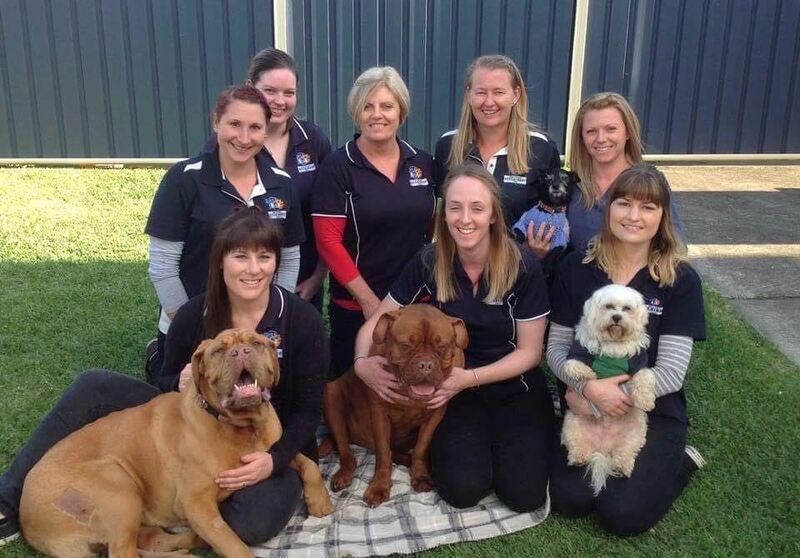 In that time, we’ve helped thousands of our clients cats & dogs, rabbits & guinea pigs, birds, horses and even a few snakes. 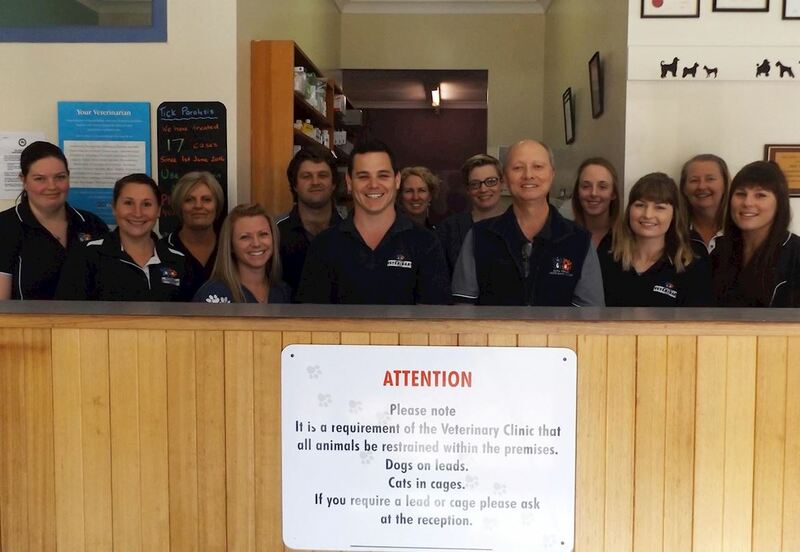 Being so strongly integrated with our local community is important to us and our clients. 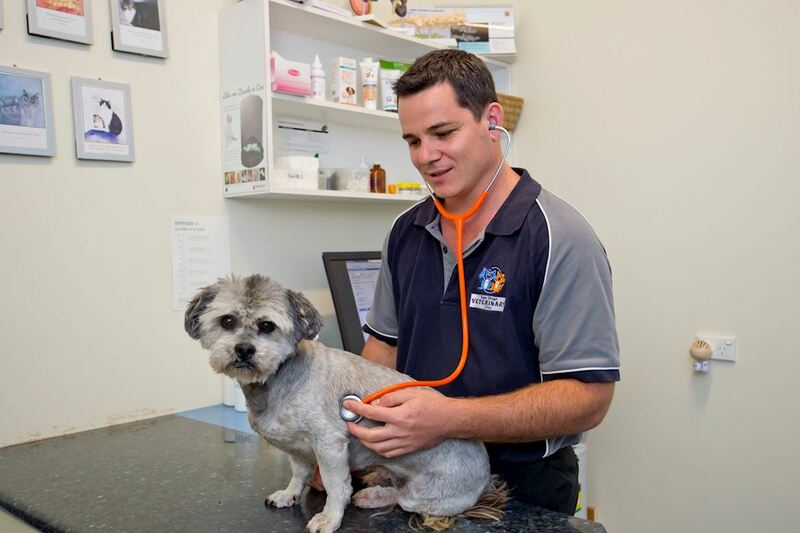 Our customers know by experience that they can rely on us for sound advice and treatment options and that their pet is in the very best hands with our team.